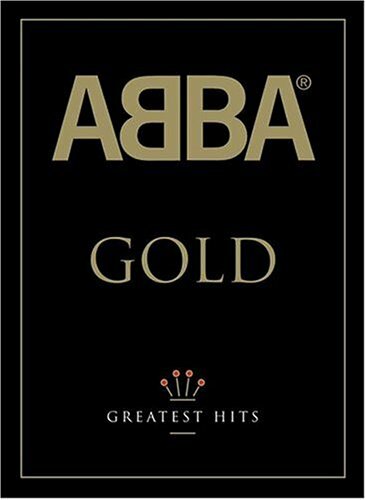 Abba's Gold done in Sound + Vision Deluxe style. A unique, high quality product spanning two CD's and a bonus DVD, Deluxe Sound+Vision releases provide an in-depth overview of a classic artist's career. Up to forty of the artist's best known songs on a two-CD anthology are complemented by a DVD featuring promotional videos and live performances, interactive menus, a biography, a discography with tracklists and web links. Packaged in a DVD-sized digipack housed in a slipcase, also containing and extensive, full-color booklet containing a biography, discography, lyrics and photos.